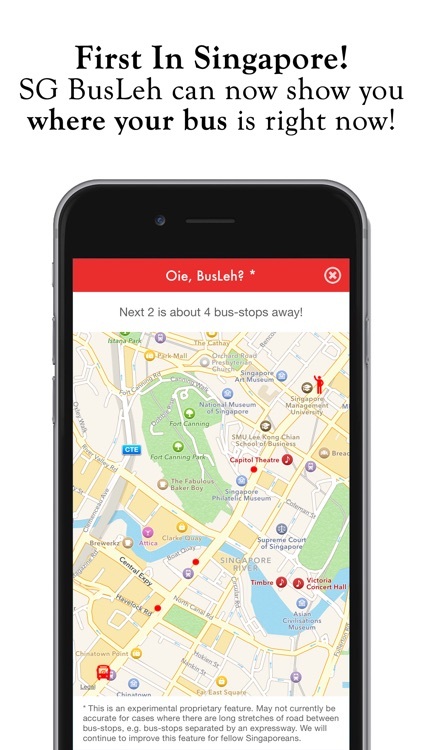 This is the ad-free edition of the app. 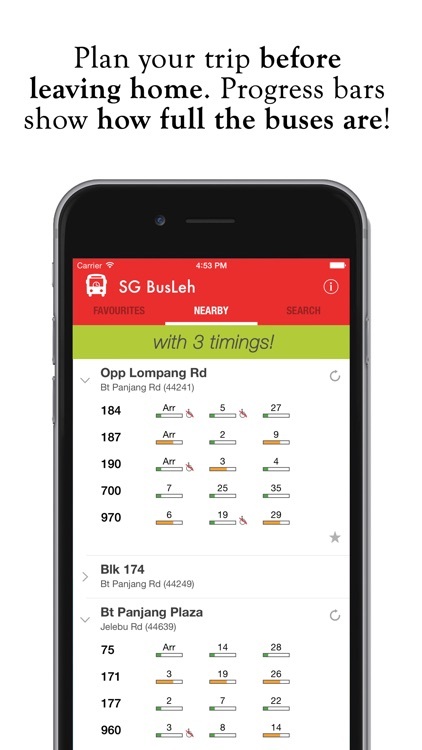 In conjunction with LTA, we have introduced enhanced timing data to make your ride better! 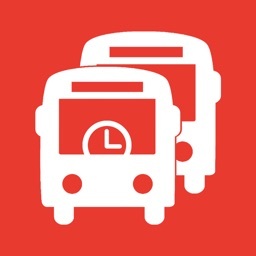 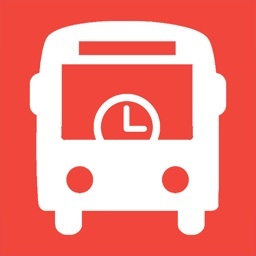 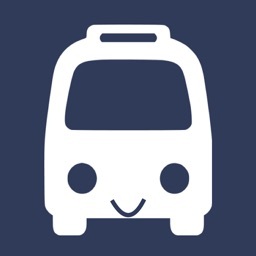 - You will now be able to see better bus timing at interchanges! 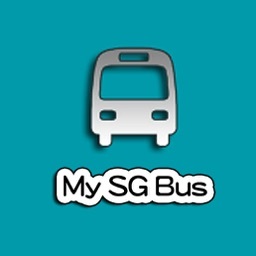 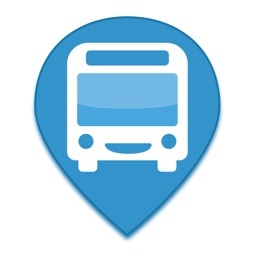 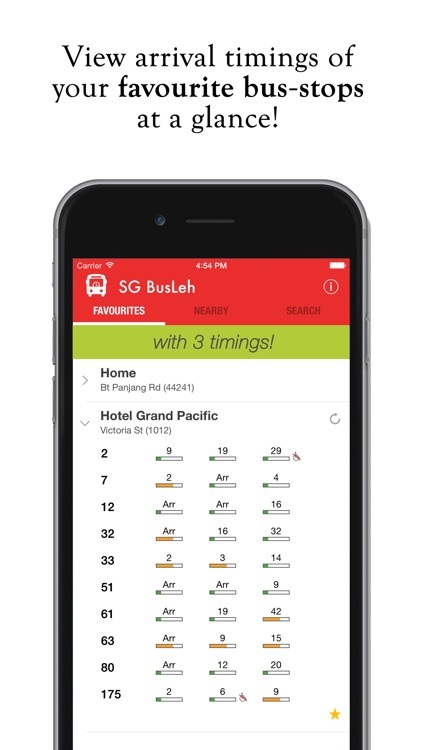 - Our app now display bus direction to avoid ambiguous cases at bus-stops such as Serangoon Gardens, etc. 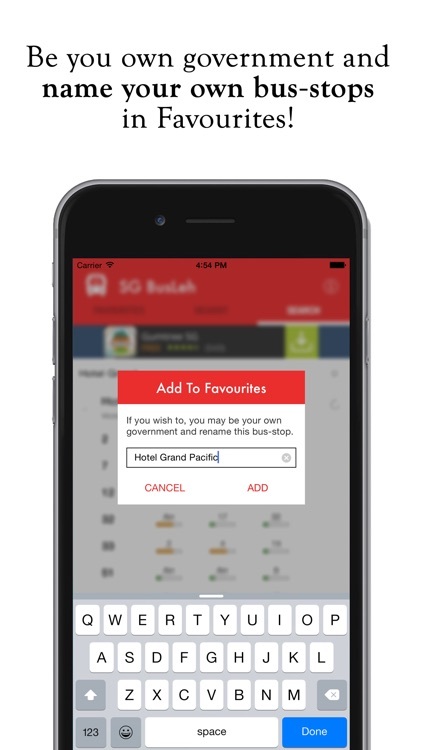 Even more updates and enhancements to come in the following weeks!